Facebook Lite app- as its name suggests, a much lighter, smaller version mobile application of the popular social network's Facebook. The app takes very less space on your mobile device and uses very less cellular data than the parent app. The best thing about the Lite version of the Facebook app is that its runs smoothly on your phone even in 2G conditions and areas with slow or unstable Internet connections. Though it is a lite version, there are some limited options, but its do the job done with general uses like sharing to Timeline, scrolling news feeds, liking and reacting to photos, searching for people and also allows editing profile and groups. The Facebook Lite app keeps you updated and connected with your friends and interests. The app allows users to share photos directly from your Android phone camera. Share, save and store your personal photos and you have full control over your photos and privacy settings. Users can change privacy to make a photo private or even create a secret photo album and control who sees it. Keep updated with the latest events and news around the world, just subscribe to your favorite news portals, celebrities, sports team, websites, artists, brands and follow their news feeds from your Facebook Lite app. Difference between Facebook and Facebook Lite app? 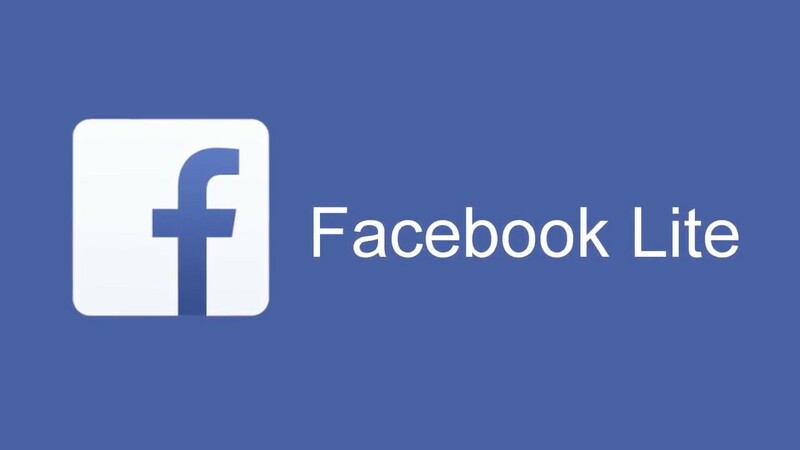 The main difference between the original Facebook app and the Facebook Lite app is that the later uses far less data and save lots of phone memory. The actual Facebook app is around 50MB in size where the Facebook Lite app is just 1.35MB in size. Facebook Messenger or the chat is included right inside the Lite version. But for the main Facebook app users need to install Messenger app separately which consume additional memory. As the Facebook Lite runs on less features than the main facebook app, its perform more faster even in slow Internet connection. 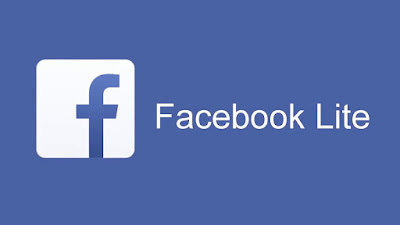 The Facebook Lite app works on older Android phones not supported by the regular Facebook app. If you want the Facebook Lite official app apk file then follow the direct download link from the below. Other than this you can install the app from Play Store, just follow the Install/Update link to install from there. Or if already have the app then follow the link to check latest available update.